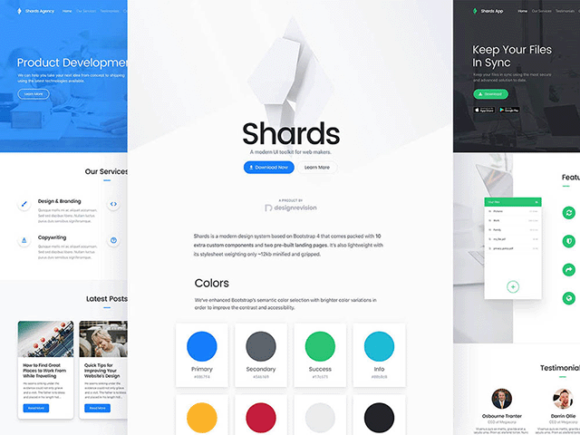 Shards is a free and modern design system based on the popular Bootstrap 4 framework. 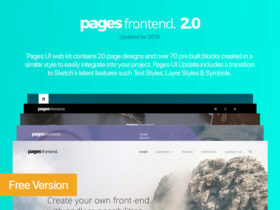 It is basically a UI toolkit including responsive components and icons from both Material and Font Awesome packs. Shards is built with performance in mind having a small footprint and weighting (it’s ~12kb minified and gzipped). 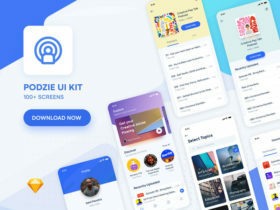 Download includes the original Sketch and SCSS files so you can get your hands dirty, create new layouts or even customise and recompile the kit to your needs. 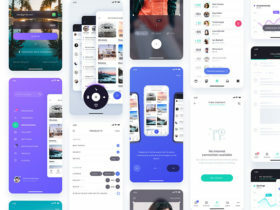 Posted on December 11, 2017 in Sketch freebies, Code stuff, HTML UI Kits and tagged ui, bootstrap, frameworks, sketch. 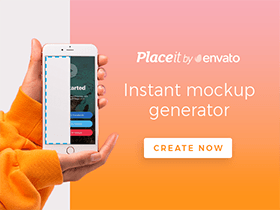 This post has been viewed 16083 times.